Annapurna Region Trekking is considered to be the second most popular trekking destination in Nepal, situated in mid-north of the country. It is one of the relaxed trekking destination in the country as it offers short and easy to long and adventure trekking options in Annapurna region. 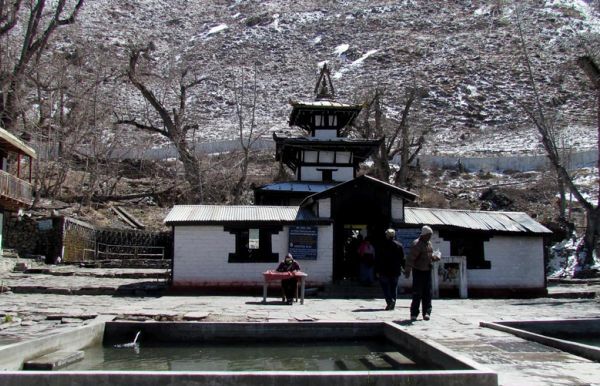 Annapurna circuit Trekking ( Thorong La Pass 5416 m) Annapurna Base Camp/ Annapurna Sanctuary Trek 5,416 m ,Ghorepani Poonhill Trekking 3,210 m, Pokhara Ghandruk trekking, Sikles trekking are the most popular trekking route in the Annapurna region trekking. All Annapurna region trekking is possible to do a tea house trekking which is possible with minimal preparation and with less support team. All Annapurna Trekking route provides well facilitated tea houses which offers clean and private twin sharing beds to spend the night. Yet, if somebody wants to have camping trek it is also possible to do somehow, it is financially expensive. Annapurna trekking is protected by the Annapurna Conservation Area, which was declared as Conservation Area in 1986 and launched Annapurna Conservation Area Projects (ACAP) in order to initiate the conservation of flora and fauna of the region and to support the locals’ livelihood and eco tourism through conservation program. The breathtaking scene of mountains, landscape, local’s living styles, monasteries and temples along the trekking routes provides the better insights about Nepal. 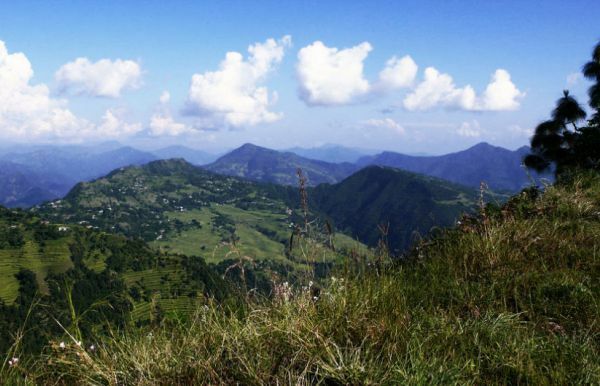 The Annpurna trekking route is suitable for all level of trekkers. 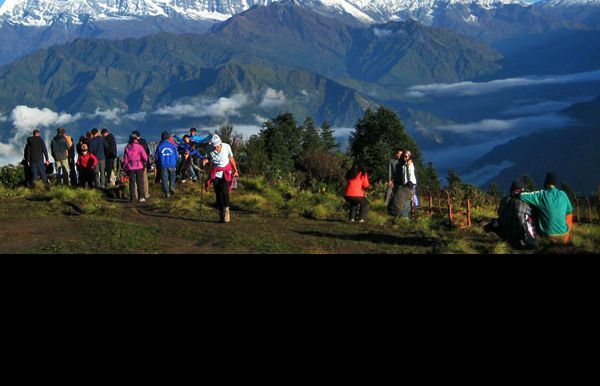 The beginner and trekking with kids can take an option of Ghorepani poonhill trek. And those who want to little adventure then take an option of Annapurna Base camp or Annapurna circuit Trek. 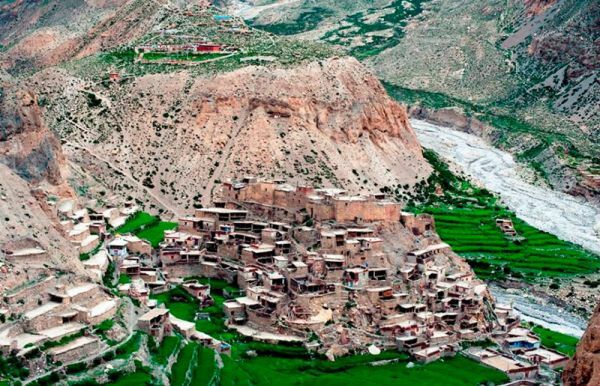 Those who wants to see the local’s lifestyle and are interested to understand the locals culture and of course the Himalayan landscape to explore,can do Sikless trekking. The Annapurna Circuit trekking is under the encroachment of road construction so the classic Annapurna circuit trek has been shrunk and now this trekking has been possible to do in 12-14 days. 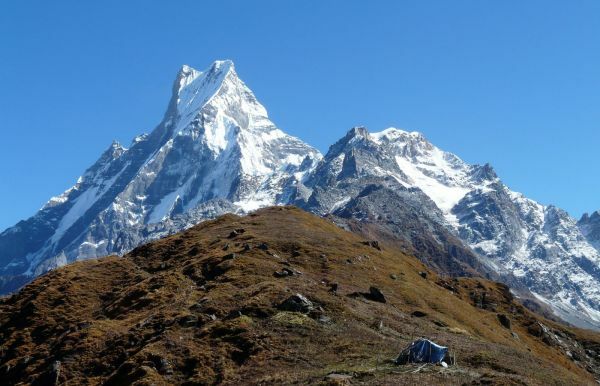 Yet, Annapurna Base Camp trek is very organic with its classic routes. The best time to trek in the Annapurna region specifically adventure route (Annapurna Circuit and Annapurna base camp) is March to May in spring and mid September to December in autumn season. Ghorepani poonhill trek is possible to do all around the year besides monsoon (June- August). And this trek starts at low altitude compare to other trekking routes and it gradually ascends which gives good acclimatization so there are fair chances of success to get to your destination. Yet, it is always good to be careful about the high altitude sickness. Annapurna region trekking routes remains very crowded in Sept- Nov and March- May so if you want to avoid the crowd you can plan it little earlier or late.